Lynx was designed by Warit Chaiyakul . 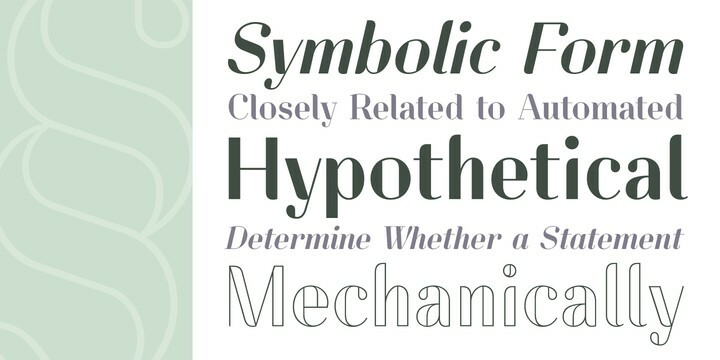 This font contain some elegant and geometric font. I don’t know if this font was designed after Linux command however is a nice font and can be use on web also.